Our Lady of the Sea. 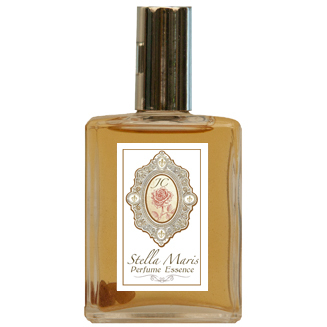 Cool like the water and ever-gentle like the heart of all mothers, Stella Maris is dedicated to the “Mother”and all mothers above and below. Contains: Blue Chamomile, Jasmine Grandiflorium, Orris Root, Lime, Lavender Absolute, Cedarwood Atlas and more. Infused with blue sapphire, moonstone and herkimer cystals.